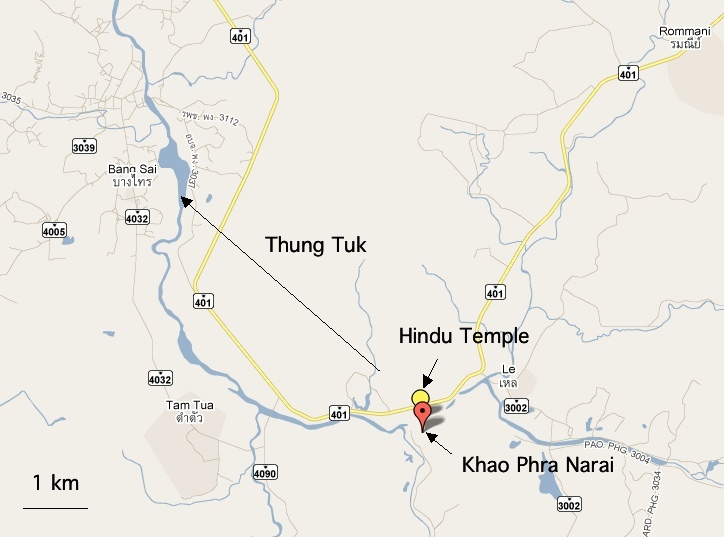 The Journey(s) of Ian: Khao Phra Narai—The first stop along the Thai Silk Road. Khao Phra Narai—The first stop along the Thai Silk Road. Pronounced “Cow Phra Nar-EYE” (as an Australian would say it). A thousand and more years ago Khao Phra Narai was one of the stopping points on the overland route across what is now the Malay peninsular of the Thai Silk Road. Then, but not now, this route was a busy section of the long journey between Europe and China, with high value goods making the year long journey between east and west. 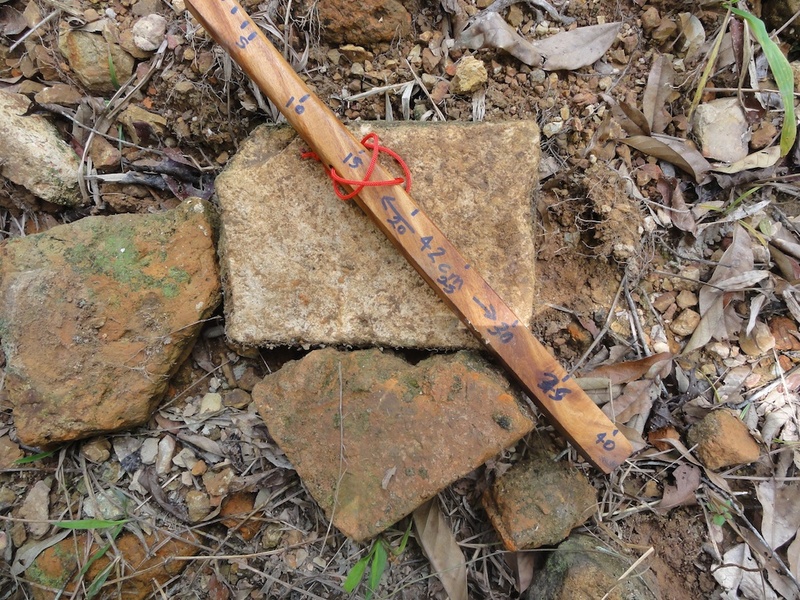 This stopping point is marked principally by the foundation stones of a small temple on a hill overlooking this area. The archaeological site of Khao Phra Narai lies approximately 20kms to the south east of Thung Tuk, as the crow flies (do crows fly in a straight line? ), or, as I estimate, ~30kms distant along the winding Takuapa River. 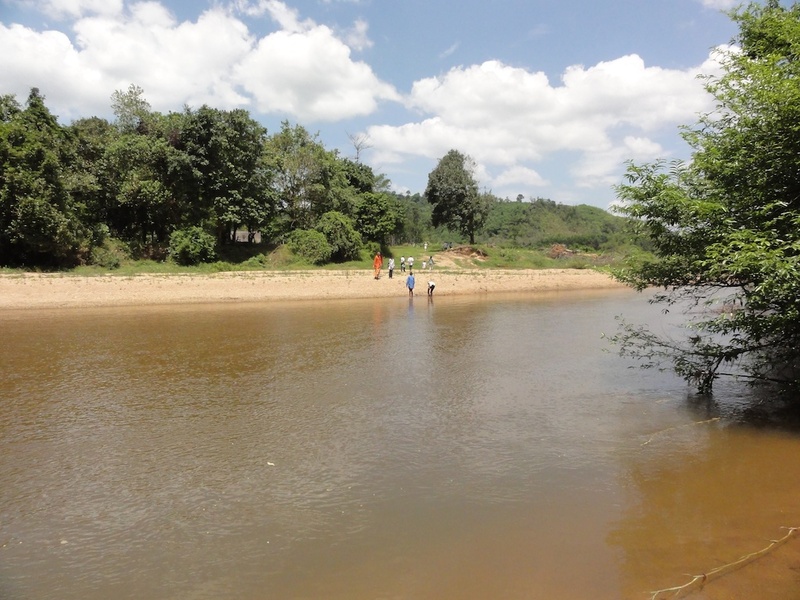 It is located in the Lae sub-district (tambon), district of Kapong, Phang-nga province, on the Takuapa River. This spot was the first stop for merchants and sailors as they navigated down the river on their way to the east coast of what is now Thailand. This location is a convenient stopping point, as it lies just down from the junction point of two canals, which together form the Takuapa River. There is a line of sandy beaches with a convenient, flat ground here, ideal for R&R. the hill behind contains the ancient shrine. 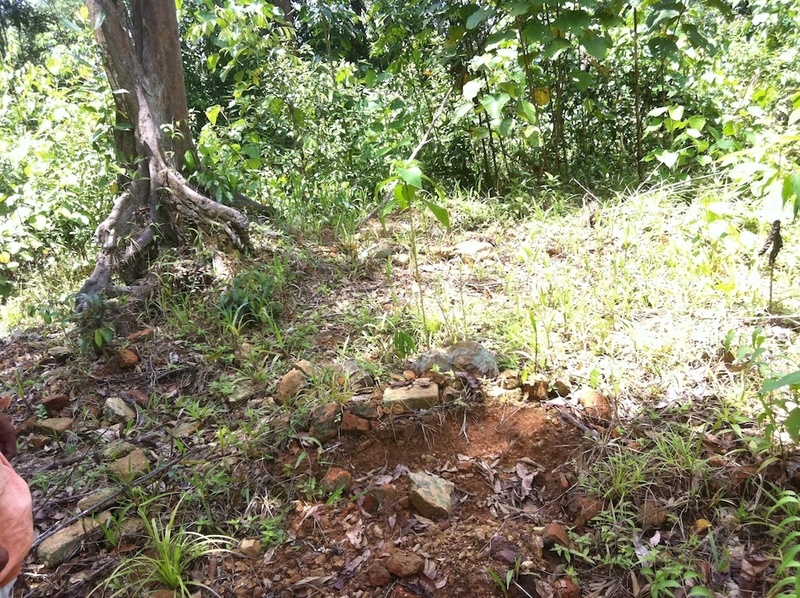 To reach this point I hired a tuk tuk, driven by a Mr Vitanni, for the ride there and back. After some conversation it was concluded that Mr Vitanni knew just where to go. So off we went. 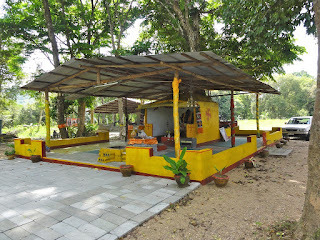 The first part of this journey was the easiest, a ride in his tuk tuk along highway 401, in the direction of the small town of Kapong, however, we stopped short of this town and turned into a small Hindu Shrine on the river. This area was almost certainly the spot, where a thousand years ago, the barges carrying goods down the river would have stopped for the night. One can imagine dozens or even hundreds of workmen, sailors, merchants, adventurers and explorers, in this area, eating, drinking, perhaps with female companionship, singing, resting and generally readying themselves for the day ahead. This area, as far as I can ascertain, has not been excavated for archaeological remains, yet, I am sure that a metre or more down there waits to be found a great deal of material, the debris of centuries of commerce. 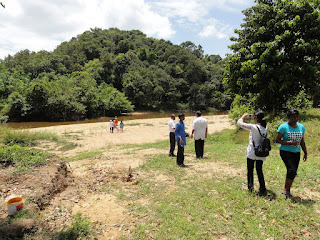 The Malaysian folk explore the river. As we arrived at the temple there was a Hindu ceremony underway. I later found out that the people here were from Malaysia, apparently there is a measure of interest in Malaysia concerning this site, presumably, largely from Malaysians of Indian descent. After the ceremony concluded I chatted with these Malaysians, who were interested to know of my interest in the archaeological site. I also spoke with the Hindu priest, little did I know that he was something of a celebrity. 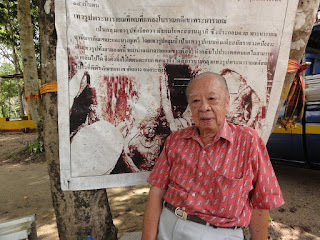 His photo is in the book Thung Tuk, taken at the site of the temple on the hill, pg. 113. His name is Mr K.D. Mishra. 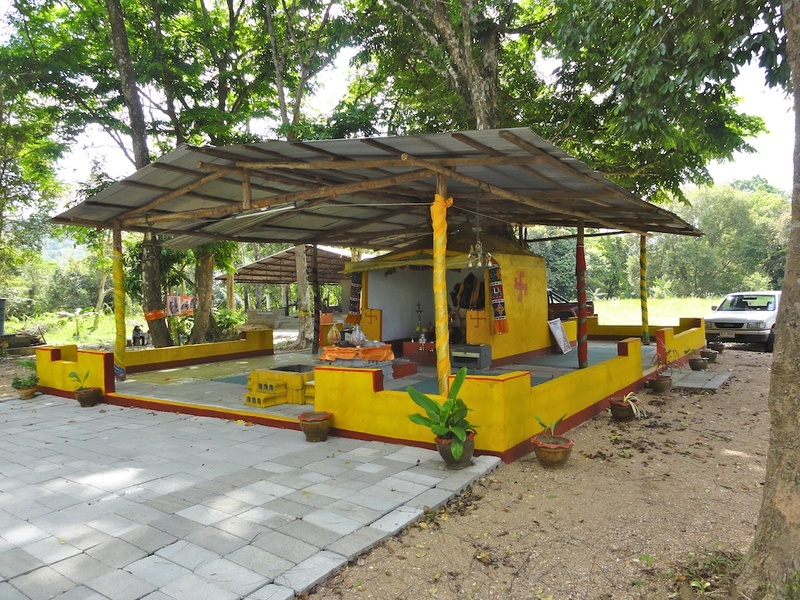 K.D.s Hindu Temple, which houses a statue of Ganesh, is relatively small, however, he wishes to build a new and larger temple at this same location, and he is receiving some support from Malaysians. Good luck. glancing back to the original shore. 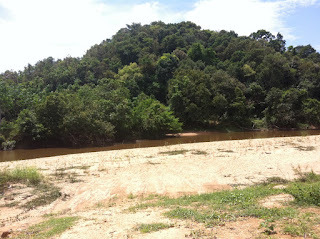 K.D and myself walked down to the beach on the Takuapa River and looked up at the hill top. This is where things got interesting. To reach the hill from the temple involved first wading across this river. Not as arduous as it sounds. The river here is no more than 50cm deep, and maybe 20m wide, the current though was surprisingly strong (to me at least). Before doing so I bundled my iPhone and camera in their respective plastic bags, just in case. I was sure that I would be able to survive a splash into the water, but not so much them. Then we waded across. 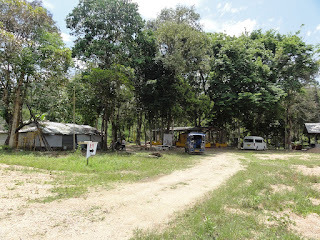 Centre is the site. Small, with an annoying tree. A minor piece of excitement was the appearance of a wild elephant, though it did not seem that wild, it merely stood in the water for a while enjoying the coolness. There were some children in the group of Malaysians, who came to the beach with us, the children were very happy to see the elephant. Next the truly fun part, climbing the hill. 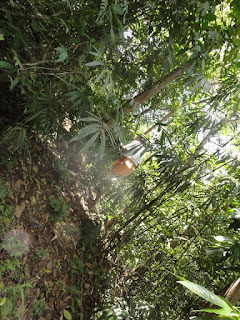 There were partial paths to the top, but not all the way, we had to push our way through dense foliage, and it was a steep ascent, however, no danger, just find your footing and take it easy, as always. It took only 15 or minutes to climb, yet it was tiring, the heat, humidity, the tropical dampness. 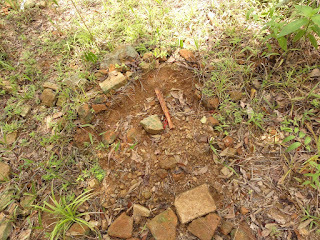 The remains of the shrine are small in number and scattered, however, it is possible to glean the overall design. What is left is a square outline, composed of bricks, ~4m on a side, of what was the foundation of the base upon which the statue of Vishnu once stood. There is evidence of a central dais. This area is overgrown with shrubs and weeds, obscuring the shrine. 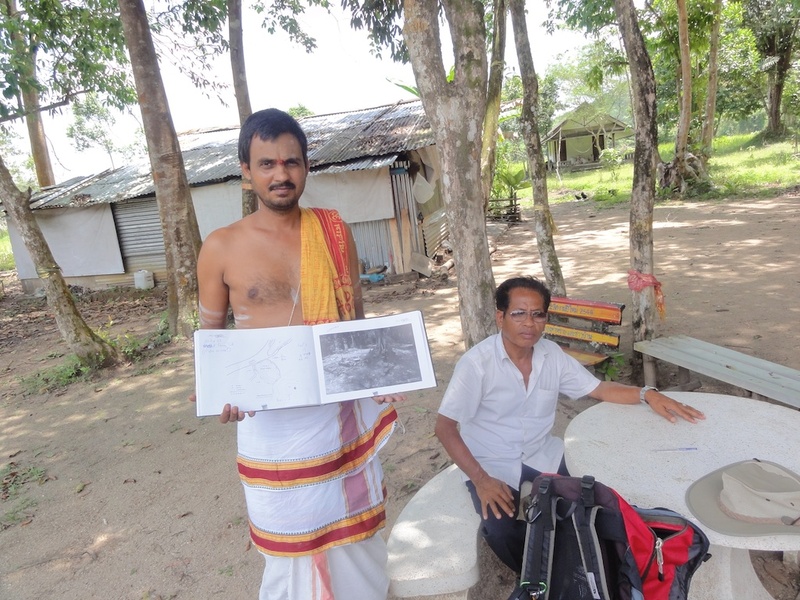 The photograph in the book Thung Tuk pg. 113, shows the site cleared (2009), and the shrine much more discernible, not so now. As at Thung Tuk, centuries of neglect, and most likely generations of looters, have led to this ravaged state. Also, apparently from an invading Burmese army. Thung Tuk mentions this invasion, but does not give a date. Possibly this was the Burmese invasion of 1785. The shrine, as far as can be determined is oriented north-west — south-east, with the dais on the south-east side. 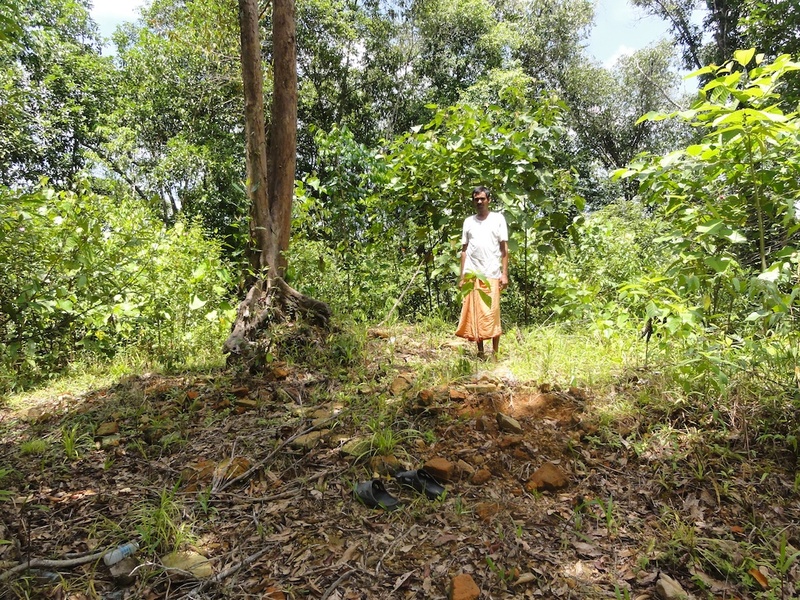 The hill top is small, maybe a dozen metres across, from where it begins to slope downwards. 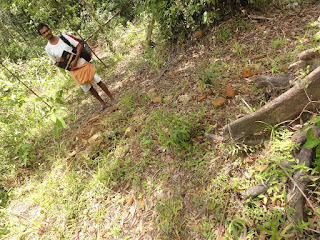 My guide, M.K. told me that there were many shrines on the top of this hill. I could not see these, but there were two trees a few metres to the north of the primary site. 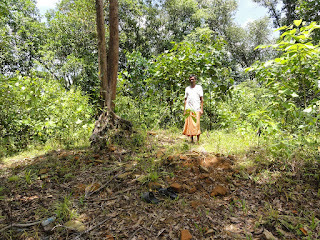 Around the base of both were heaped piles of stones. Some of these stones showed clear signs of water erosion, thus most likely brought up from the river below. The front brown area is the dais(?). 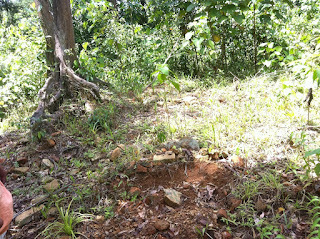 Around are semi-buried and overgrown bricks. As it is now, nothing of the surrounds can be seen, neither the river nor the lands below, however, most likely, when, from Thung Tuk, convoys of barges set sail, the top of this hill was kept clear by the people passing through. Some of the brick fragments. At this point, time to return. As always, for me at least, going down a hill, is a bit trickier than going up (something I think about when ascending), however, going down this hill was not too bad. Lest anyone think that I am a wuss, what I am really thinking about is the time and inconvenience of an injury. The pain is easily dealt with, but the time and effort wasted just getting back to the point before the injury is what really hurts. When I returned to the temple, I found a retired Thai banker waiting to talk to me. This gentleman had been educated in England, in the banking business, had worked in Thailand, but now was retired. 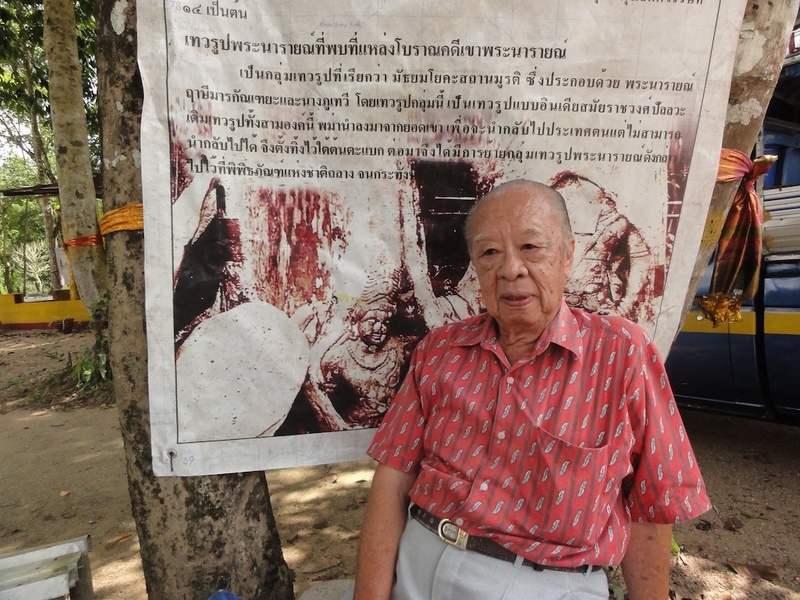 His name is Mr Nirat Boonsoong, and in his youthful retirement years he is devoting his efforts to restoring and protecting this site, as well as building a museum to house artefacts and to exhibit the history of the area to locals and to visitors. He estimates that he will need 400,000 baht (~us$10,000) to do this. This money will have to be raised by himself and his working committee as the provincial government is not in a position to help. He spoke good English and was clearly interested in the history of this section of Thailand. We spent an hour or more chatting, most pleasant. He was agreeable to having his contact details listed here. 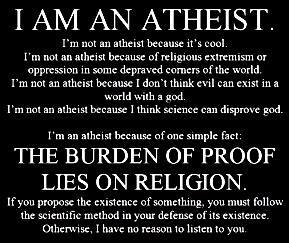 If anyone wishes to visit this site or to learn more, or to even help, please feel free to do so. M.K. and my tuk tuk driver Mr Vitanni. After this, tired, a little bruised, with wet MBTs, but with a camera filled with photos and a log book filled with scribbles, I returned to Takuapa and my hotel for a well deserved rest. I do not drop a great deal of remarks, but i did a few searching and wound up here "Khao Phra Narai-The first stop along the Thai Silk Road.". And I do have a couple of questions for you if it's allright. Is it simply me or does it give the impression like a few of these responses appear like they are left by brain dead people? :-P And, if you are writing on additional online sites, I would like to follow anything fresh you have to post. Could you make a list of the complete urls of your public pages like your linkedin profile, Facebook page or twitter feed? Cult of Less—living well with less. The Altucher Confidential: humour and insight. Takuapa—a small town in the south of Thailand. 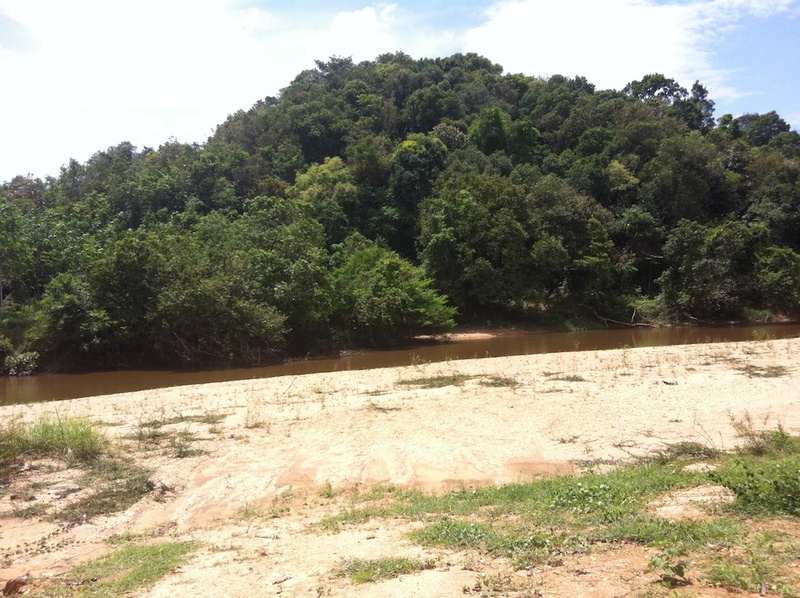 Khao Phra Noe — A hill by a river. The Thai ‘Silk Road’ — a work in progress.